Todd A. 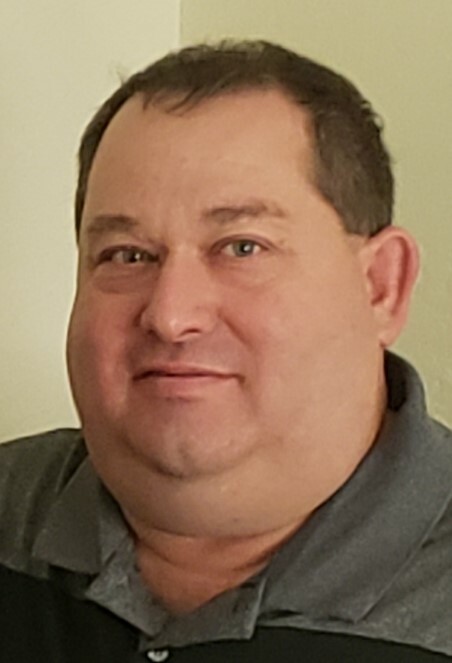 Steward, age 55, died Sunday morning, March 24, 2019 at his home in Norwalk. A Celebration of Life Service will be at 10 a.m. on Saturday, April 6th at Community of Christ in Des Moines. A visitation and luncheon will immediately follow services at the church. Directions to the church are under the service details tab. In lieu of flowers, plants or other gifts; Todd's family would very much be appreciative of donations being applied by selecting the APPEAL FOR DONATIONS tab on this screen. All donations collected here will go toward funeral cost and the much needed income for Esther going forward. Thank you.